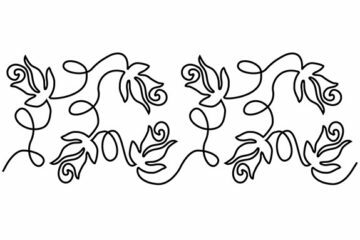 HQ Groovy Board Field of Flowers pattern 10″ x 24″ creates a precise pattern that can be used by all quilters, from beginner to expert. 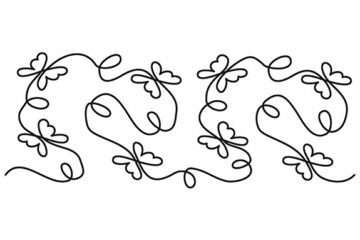 HQ Groovy Board Field of Flowers pattern 10″ x 24″ create a precise pattern that can be used by all quilters, from beginner to expert. 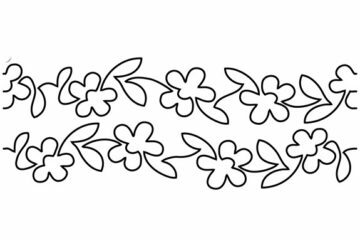 HQ Groovy Board Flowers on Parade pattern 10″ x 24″ create a precise pattern that can be used by all quilters, from beginner to expert. 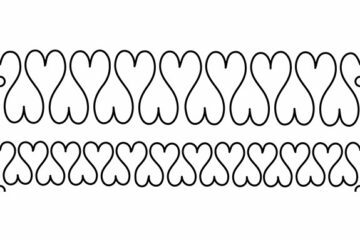 HQ Groovy Board Flutterbys pattern 10″ x 24″ create a precise pattern that can be used by all quilters, from beginner to expert. 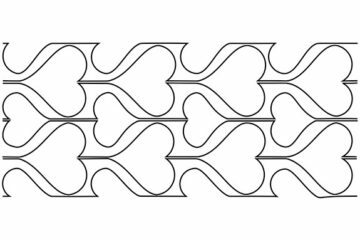 HQ Groovy Board Ivy Heart pattern 10″ x 24″ create a precise pattern that can be used by all quilters, from beginner to expert. 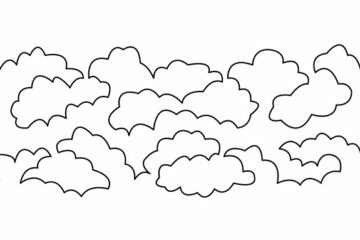 HQ Groovy Board Lofty Clouds pattern 10″ x 24″ create a precise pattern that can be used by all quilters, from beginner to expert. 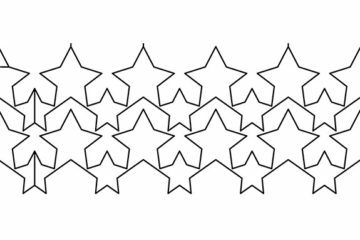 HQ Groovy Board Oh My Stars pattern 10″ x 24″ creates a precise pattern that can be used by all quilters, from beginner to expert. 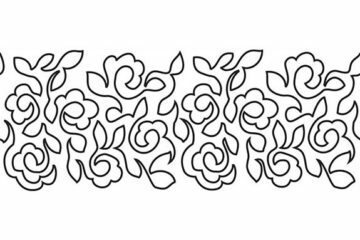 HQ Groovy Board Rose Garden pattern 10″ x 24″ create a precise pattern that can be used by all quilters, from beginner to expert. 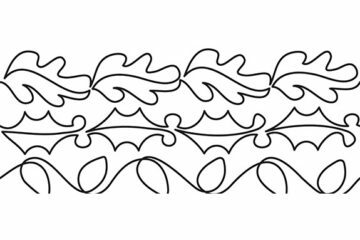 HQ Groovy Board Seasoned Leaves pattern 10″ x 24″ creates a precise pattern that can be used by all quilters, from beginner to expert. 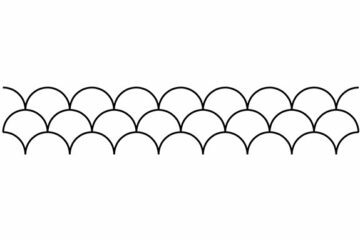 HQ Groovy Board Shells pattern 10″ x 24″create a precise pattern that can be used by all quilters, from beginner to expert. 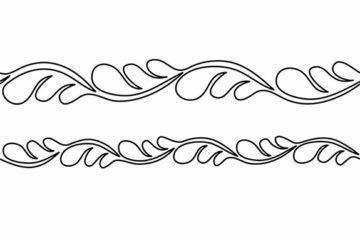 The Groovy Board Simply Stipple pattern 10″ x 24″ assists any quilter beginner or expert to achieve precise stippling pattern when quilting. 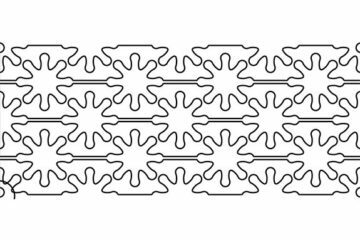 HQ Groovy Board Snowed In pattern 10″ x 24″ creates a precise pattern that can be used by all quilters, from beginner to expert. 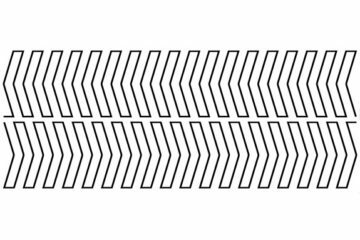 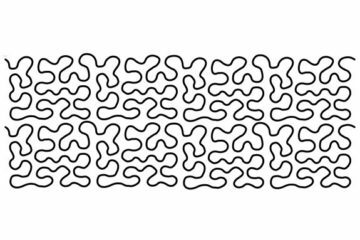 Use the Groovy Board Squiggles 10″ x 24″ to create precise squiggles when quilting. 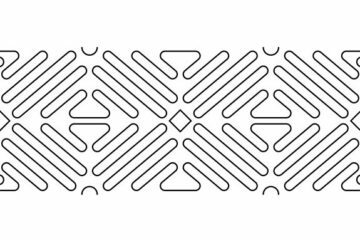 The Groovy Board Stripes Left pattern 10″ x 24″ helps any quilter beginner or expert to achieve a precise stripey pattern when quilting.